Today I would very much like to shine a spotlight on one of my favourite recent UKYA authors, Lydia Syson. Lydia is the author of three amazing YA historical books, A World Between Us, That Burning Summer and newly-published Liberty's Fire which I will be discussing today. It was with Lydia's first book for young adults that really captured my attention, but I also really love reading Lydia's blog in which her passion for history and politics really shines through. 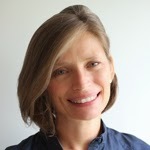 She's also writes for The History Girls which is a fantasy collaborative blog written by historical fiction writers! In 2012, I read Lydia Syson's first book for young adults, A World Between Us, and it was incredible. And for me, utterly surprising. Because previous to reading this book, I really didn't consider myself a fan of historical fiction. There was always something about it that put me off that I couldn't connect to on an emotional level. I think, perhaps, the reason that I agreed to read and review this book had a lot to do with the cover design (designer: Jan Bielecki, I believe!) The whole look of the book from the cover had me intrigued and so I sat down and this book changed how I felt about reading fiction based in a historical time period. And it just completely changed my mind. I think what I loved so much about reading this book is that it was so very easy to get swept away into the stories of these three main characters. 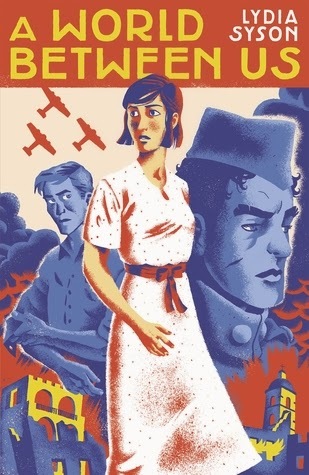 A World Between Us is set during the Spanish Civil War in 1936 and it follows three main characters as they navigate through the horrors of this war. I knew absolutely nothing about the Spanish Civil War prior to reading this story. Nothing. And after finishing this story, I was hugely intrigued and curious to know more. To research more, to uncover more because my interest had been piqued in this incredibly entertaining way. And it didn't feel like I was gaining a bunch of historical knowledge and detail into this time period when I was reading either. Everything felt incredibly natural and seamless. As well as emotional. I was committed to these three characters and their relationships to each other and their happiness and well-being. I needed that. 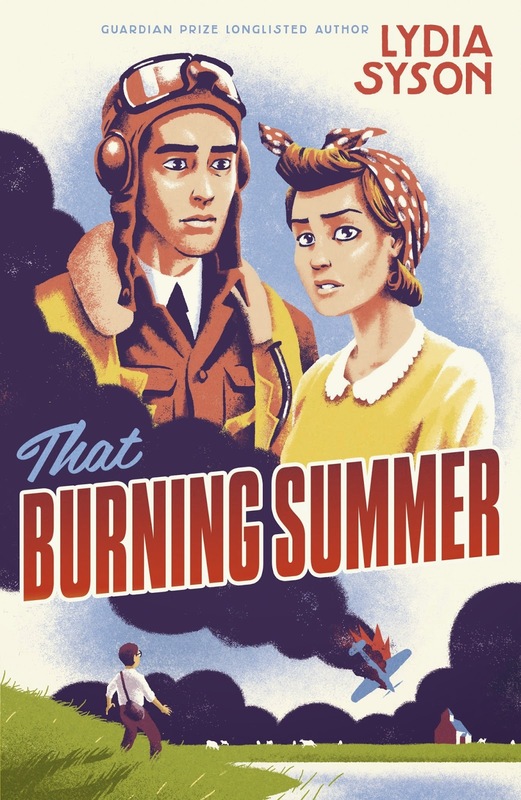 The following year, Hot Key Books published Lydia's second book, That Burning Summer. This time, the story focused on another three characters during the summer of 1940 in rural England during World War II. It centers around a 16 year old girl called Peggy and her brother, Ernest, and about Henryk, a Polish pilot who has crash-landed near to where Peggy lives. Peggy decides to care for Henryk herself in an abandoned church and soon feelings develop between Peggy and Henryk. I think what I loved so much about this book is about the exploration of courage. Both in doing what we feel is right as well as the mental courage it takes to do difficult things. It's also about loyalty. I read this book during a very large reading and blogging slump and never did review it but I think I'd like to re-read it at some point. Again, I felt really connected to the characters and their relationship to each other. I also loved the historical detail and the ease in which Lydia Syson tells this story without the historical elements weighing down the narrative. I felt like this was a very interesting and emotional story that had an added bonus of learning something I hadn't known before. And that brings me to Lydia's third book for adults, Liberty's Fire. 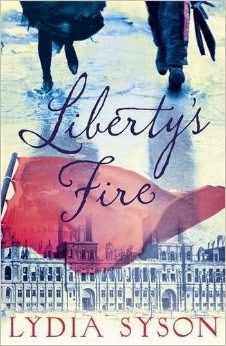 Liberty's Fire is being published on the 7th of May by Hot Key Books and I really recommend that you not only pick up this book but also her two previous books as well. This book is set in Paris in 1871 and it tells the story of a revolution from the perspectives of four different characters. I have a review of this book and an interview with Lydia coming up this week in which I will be writing more and you'll be hearing more about the story and the characters and everything else. Do look out for both of those! For now, let me just say that this book was another absolutely fascinating, emotional story rich in detail and told in Lydia's amazing writing style. I feel like I went on a journey with these characters. And everything, from the descriptions of the opera or 19th century photography techniques to the politics of the Communard: everything just drew me in and I couldn't help but be swept away by this story. 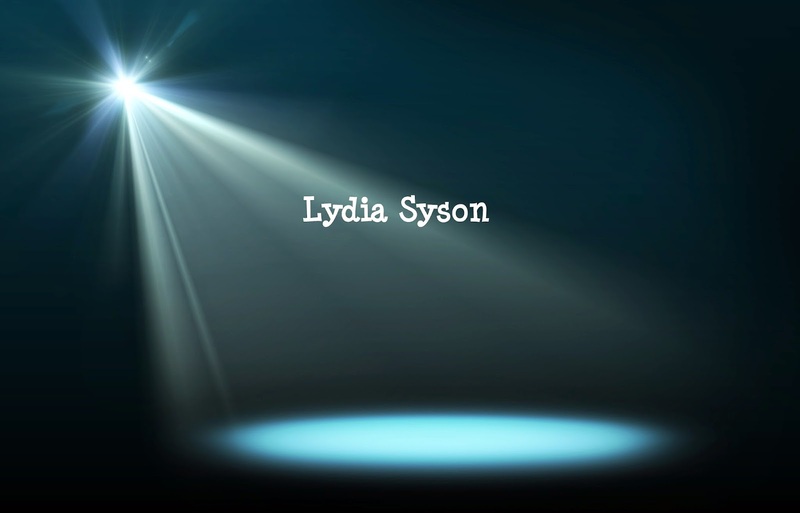 Have you read anything by Lydia Syson? Have I tempted you to read any of these books by her? Oh yes, I'm most definitely tempted! This is such a lovely idea! When Lydia spoke about Liberty's Fire at the Hot Key brunch I was so taken with her passion and excitement for history and politics - I really must try her books.